Unstained Cube // Holds up to Eighty 12 Vinyl Records // Takes up just over 1 square foot // Stylish Milk Crate Replacement // Kallax Alt. 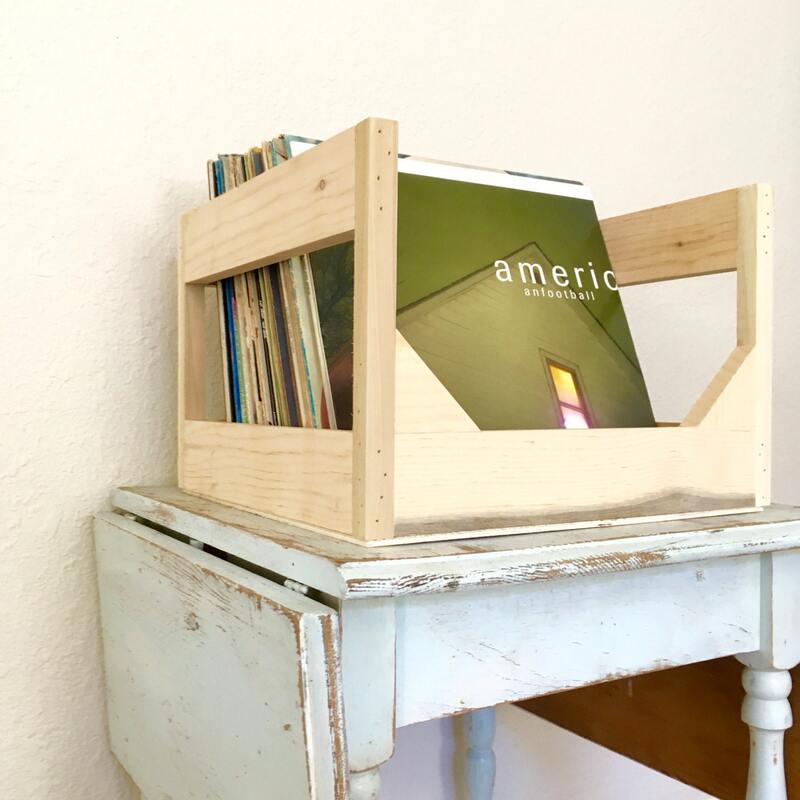 Unstained Cube // Holds up to Eighty 12" Vinyl Records // Takes up just over 1 square foot // Stylish Milk Crate Replacement // Kallax Alt. Designed and built in California by collectors for collectors. Elevate your space and enjoy your records. Put your Vinyl on the pedestal they deserve. 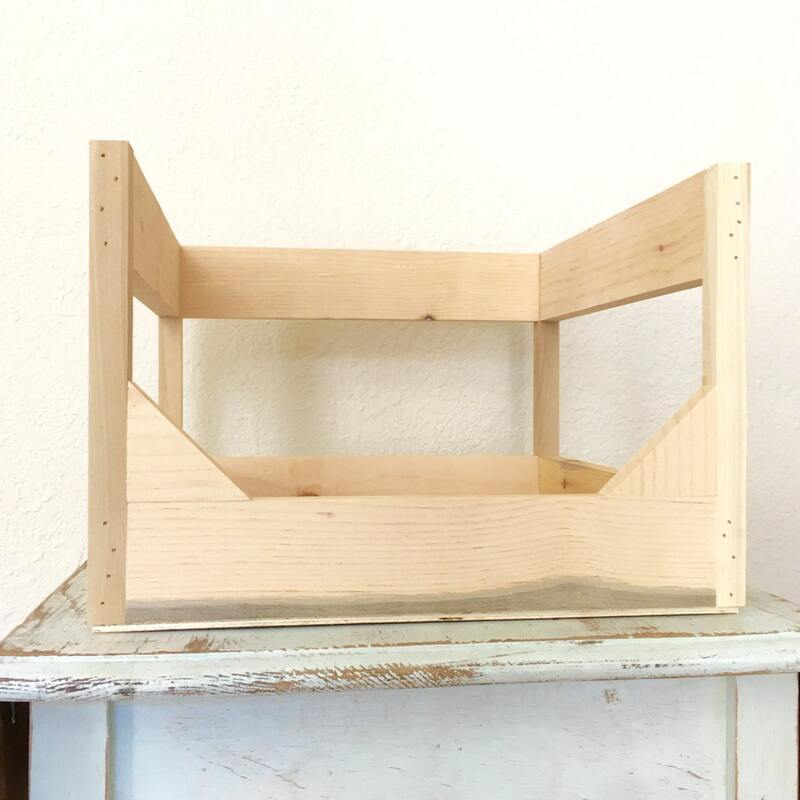 This custom 12" Vinyl Storage Crate is the perfect solution for displaying your collection. It measures 14.5x14.5x10 and fits 60-80 records depending on the amount of double L.P.s or thicker than normal sleeves. 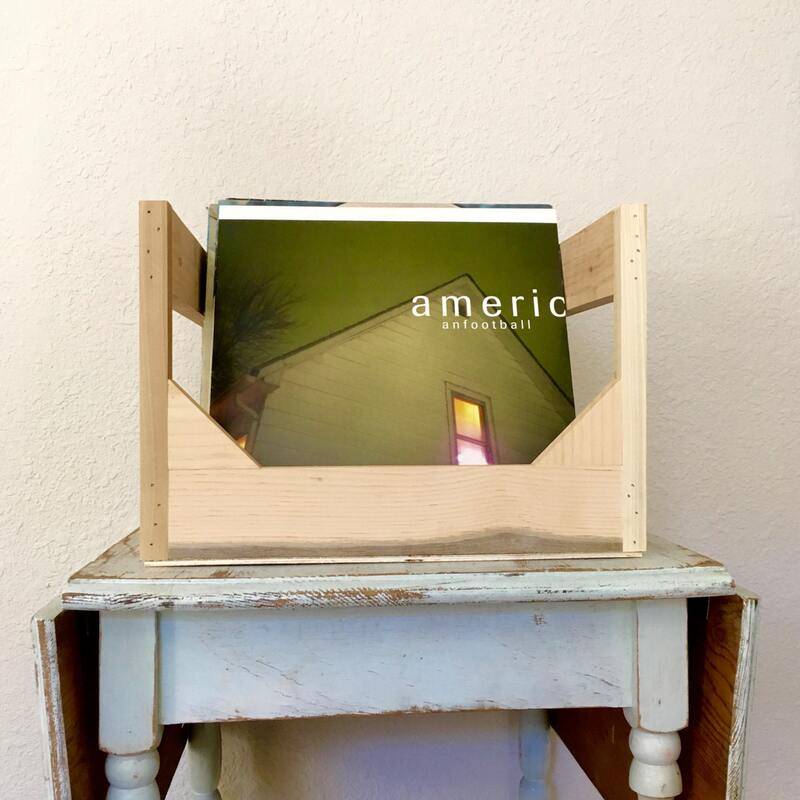 It will fit perfectly on any table, next to your record player or even on the floor. Each one is hand built to order out of pine/poplar or oak. Feel free to hit me up with any questions//concerns//or customization requests. Save some cash and stain it yourself... or not. Staining takes time so we are passing the savings on to you. Thanks you soo much for checking out my shop! Well-made with beautiful soft wood. Love the one-two hit of its unique and practical design. Thoughtfully & hilariously sent with the words, “HELLA FRAGILE” on the side of the box for safety. Unfortunately, USPS doesn’t hire caring or literate people, so I would recommend getting signature confirmation (mine was left out on an open porch in the rain)! Great piece. Nice quality. It was a gift for my husband and he loves it!! 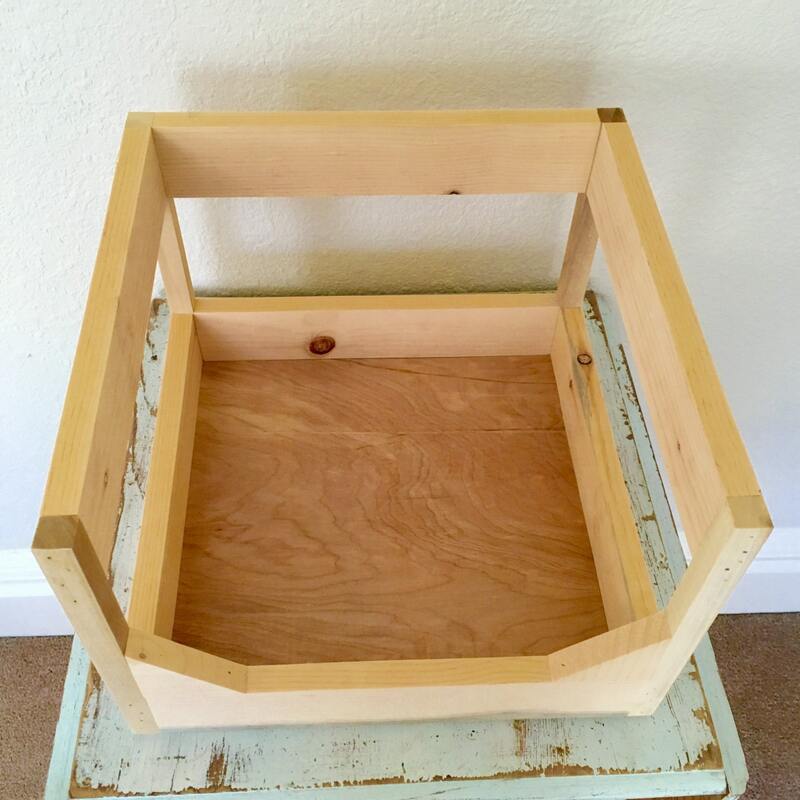 LOVE this wood record storage cube!!! So much nicer than a milk crate!! Made well and looks perfect holding my favorite albums right next to my record player!!! Genius idea!!! Thanks!!! Great pieces of craftsmanship. The cubes came quickly and undamaged. Perfect for later painting and finishing, but look awesome as-is. The seller also quickly responded to a message I sent.